We are super excited for today’s Feathery Friday! We’re heading to the land down under to meet today’s bird! So grab some snacks, binoculars and your passport and let’s head out on today’s birding adventure! 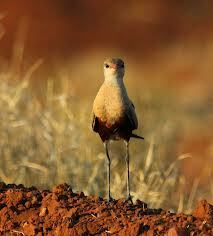 Australian pratincoles have long legs and wings. They are a cinnamon color. Australian practincoles have a red and black bill. 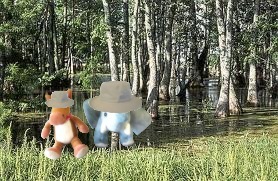 Australian practincoles are very fast runners. 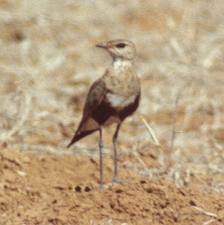 They spend most of their time on the ground, but form flying flocks also to feed. Australian practincole are really cute little birds! 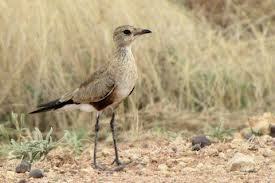 They are just another great bird that calls Australia home!